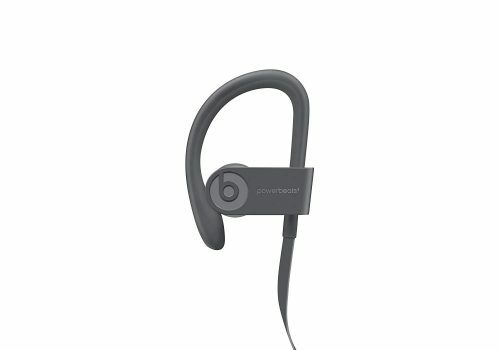 Known to be great for exercise, Powerbeats3 Wireless Earphones is now selling at USD $89.99 on Amazon – this is a 55% saving from the original list price of USD $199.95! 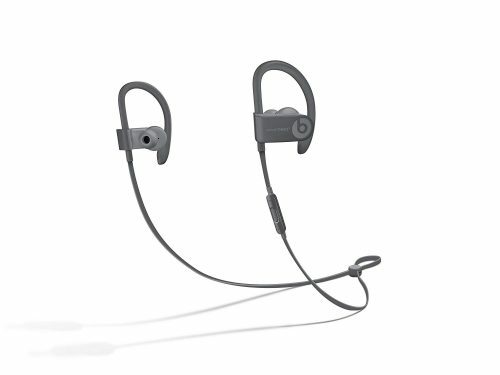 It features up to 12 hours of battery life to last through multiple workouts and secure-fit earhooks to maximize comfort and stability. Get Amazon to ship it free to our US warehouse, count on us to bring it back to your doorstep!